Personal Loans - Salt Lake City / Ogden | Lowest Rates! Apply Online! A personal loan is different from other loans in that it is unsecured, you don’t need to have a vehicle or other asset to put up as collateral for the loan. 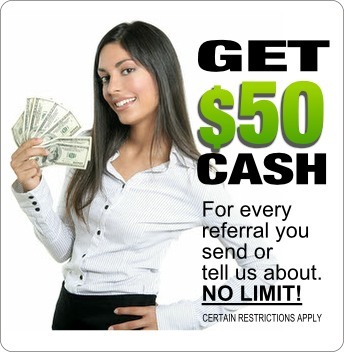 It’s a great way to be able to get money without the headache and hoop jumping that most other loans require. Personal loans can be used for just about anything from a personal or family emergency, an urgent bill that must be paid, debt consolidation, etc. Because of their nature these types of loans are generally smaller and have shorter terms. Unlike a title loan a personal loan does require good credit, or at least a co-signer with good credit. If you don’t know what your credit score is there are a lot of great services out there that will allow you to check your score. iQualifier is one of them. The better your score the better your chances of getting approved for a personal loan. What about if you find something on your credit that is not accurate and is pulling down your score? This is a more regular occurrence than you might think. If you fall into this boat you can reach out directly to the credit bureau’s Experian, Equifax and Trans Union. In some cases you might also want to seek the help of a professional if you are not able to get an inaccuracy removed/corrected. Like every other type of loan we offer we encourage you to be smart with your loan. Have a game plan to repay the loan, do whatever it takes to make your payments in full and on time. Keeping these things in mind from the beginning is what will make you successful with your loan. We have locations in Salt Lake City and Ogden and we can do a loan regardless of where you live in Utah. Get in touch to learn more!